Apple and Steve Jobs - long story short. It's insanely inspiring. 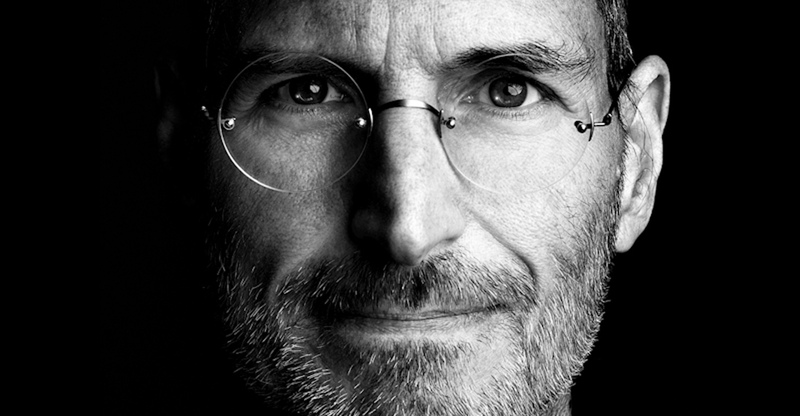 Home Influencers Apple and Steve Jobs – long story short. It’s insanely inspiring. Steve Jobs was born in 1955 and was given away for adoption. He used to love technology, but never really liked going to school, always found his lectures boring. Enrolled for creative classes and learned Calligraphy which developed his love for Typography. Later in 1974, he joined as a video game designer with Atari. Several months later he left the company to find spiritual enlightenment in India. He Founded Apple Inc in 1976 in his garage (Sold his car to raise some funds). Launched personal computers which began a new way to process information. No one was confident about it, but he stood for it. Later, PC Apple 2 came to market in 1977, did great in sales. 1984, Apple introduced Macintosh, which went to beat giants like Microsoft, IBM and others. 2007, he launched an iPhone. We all know what is it! 2010, Apple got the iPad into the market. 2012, Apple became the Most Valuable Company in the world. He is none other than STEVE JOBS. Now, the legacy is continuing which Jobs had started! You can do it too. All you need to do is find your passion and follow it! just make it happen. Previous articleRead about How Social Media is Changing the Face of the Beauty Industry!